Ai facut un Happy Deal. 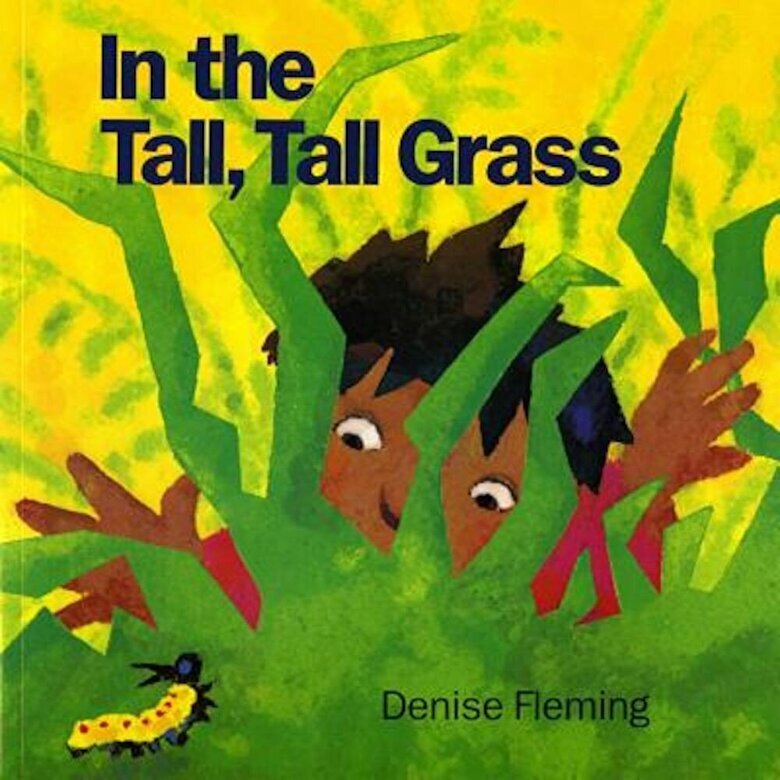 If you were a fuzzy caterpillar crawling through the tall, tall grass on a sunny afternoon, what would you see? To find out, just follow the tiny tour guide as he inches his way through the pages of this book. You'll see ants and bees and birds--hip-hopping bunnies too. You'll even hear the sounds some of them make. Beginning as the sun is high in the sky and ending as fireflies blink and the moon rises above, this backyard tour is one no child will want to miss.